up to 20 people. Experience in hot glass working is not required. The Date Night is a promotional private workshop that ties into our existing schedule. Any Date Night can be changed into a Small Group event, given that it has not been booked yet. Check the Workshop Schedule first! Weekday evenings and day slots also available upon request. Duration of your workshop depends on the size of your group. If you would like to set up a group event, please contact us by filling out the information form here. 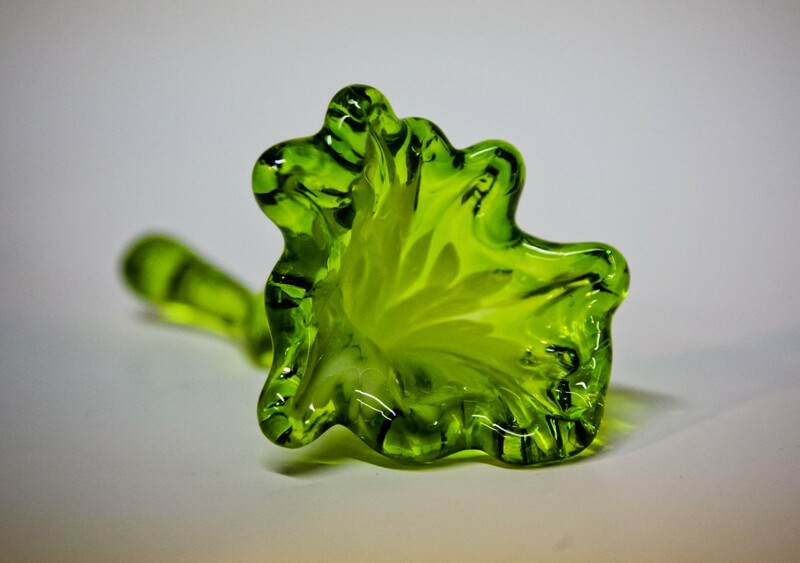 Several vibrant colours are available to you for creating one long stem, large colourful flower by pulling solid glass. You will be guided by our highly trained instructors. You have the option to make a twisted, decorative stem or a straight one to display your art in a vase or flowerpot. 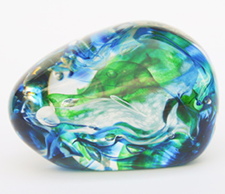 In a three-hour-workshop you will create and take home one multicoloured paperweight. We study the liquid properties of glass to explore form and colour to create unique works of art. 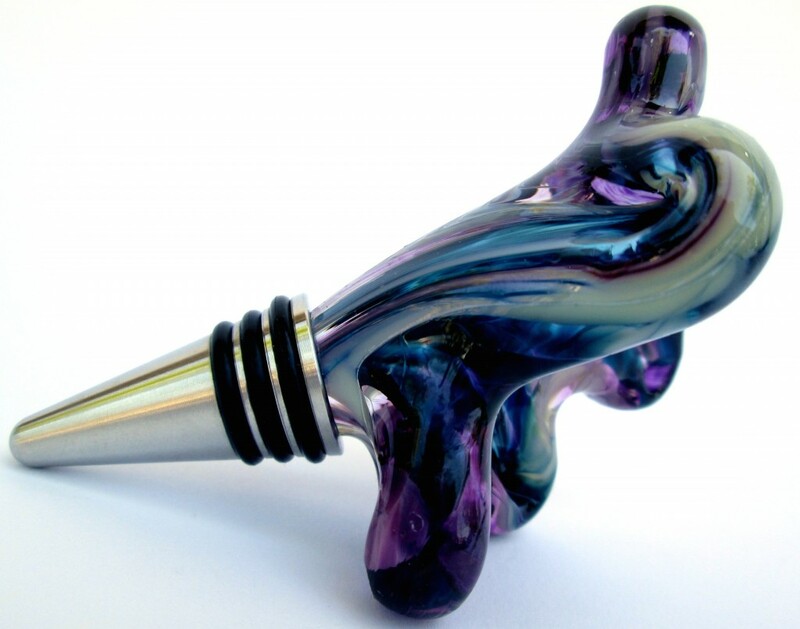 Make your own artful, functional wine bottle stoppers! 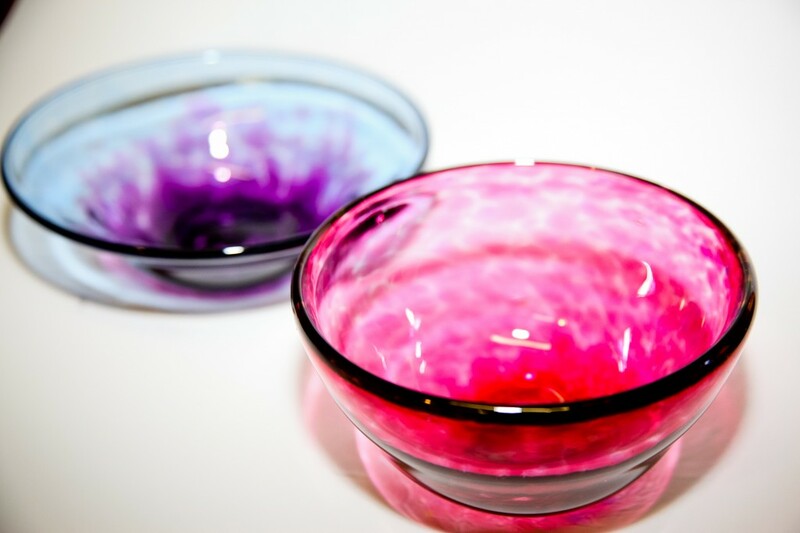 Choose your glass colour from a large variety available. Metal piece is high quality stainless steel and fits a variety of different bottle sizes. Makes a thoughtful, unique gift for any occasion. 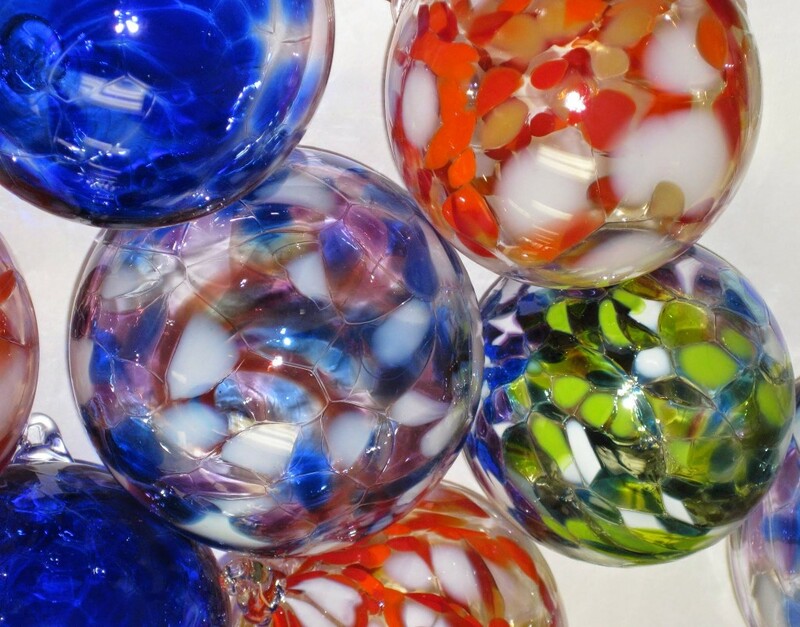 Make your own decorative glass ball! Your ball can be hung as a tree ornament or a unique window decoration for all year round. Each ball is blown with a variety of colour mixes to choose from. A glass hook is attached hot for displaying. In a three-hour-workshop each person will create and take home one colourful tumbler. Makes a great family gathering or a special birthday party item (18+). 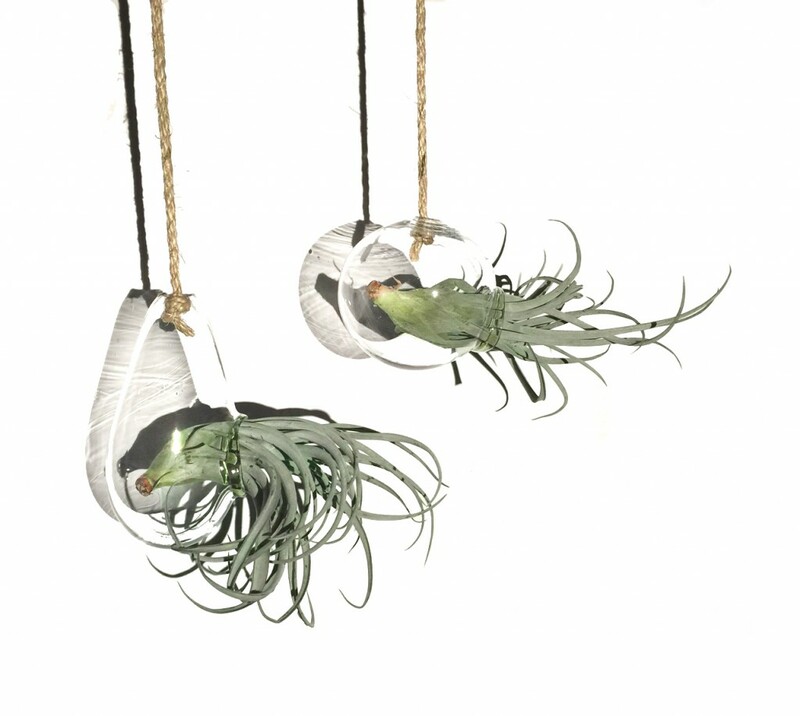 Air Plant Terrariums create a beautiful addition to any space. The plant loves you back with minimal maintenance; a mist once a week is enough to keep the otherworldly organism alive. The air plant loves clear glass the best; in this workshop we focus on making a lovely, organic shape - a home for a small plant.